Directors as its new chairwoman. Flanking her are Julietta Perez and Laurie Smith. It may have been founded in 1926, but Foothill Family hasn’t spanned more than four generations of change without being nimble. In fact, the nonprofit has never shied from pivoting to fill the largest needs of nearby communities, and considers its foresight and modern vision early hallmarks of the family services-focused organization. 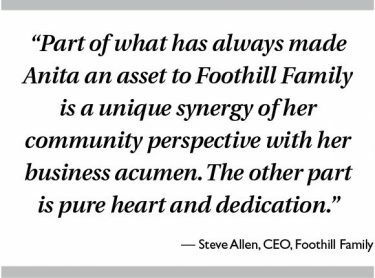 Perhaps it’s fitting, then, that Foothill Family recently swore in Anita Lawler as chairwoman of its board of directors, making her the first Latina to lead the charge and ensure the nonprofit continues providing high-quality, empowering services. 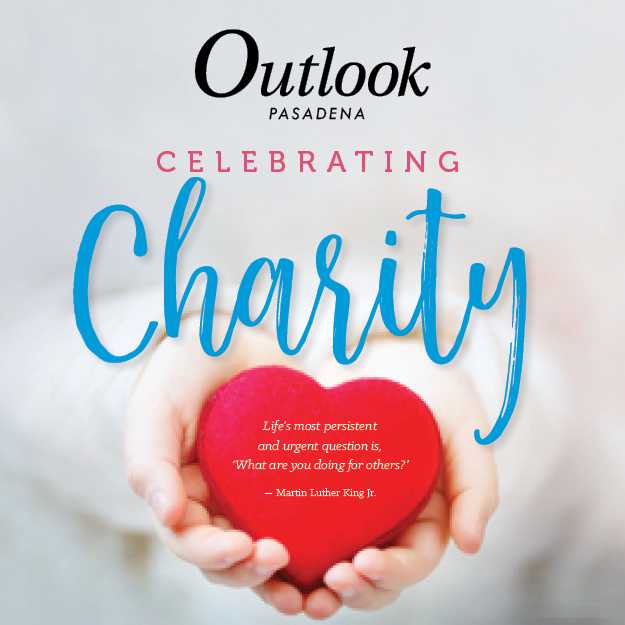 While Pasadena’s nonprofit sector is seen to employ a more diverse group than other industries, the boards have still, until recently, reflected the trend across the U.S.: one of primarily older white males. Foothill Family provides a range of community-based mental health and social services to at-risk, low-income populations in the San Gabriel and Pomona valleys, Glendale and Burbank. 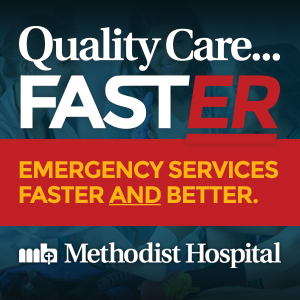 Its results have earned the nonprofit a reputation for providing high-quality services aimed at empowering families and strengthening communities. Programs include mental health and school-based counseling for children, child abuse prevention and treatment, domestic violence prevention and treatment, early child development programs (Early Head Start and Head Start), services for pregnant teens and their babies, family counseling and youth development. And Lawler, happens to be the perfect fit to lead Foothill Family’s board, said Steve Allen, who has known her since he joined as CEO five years ago. 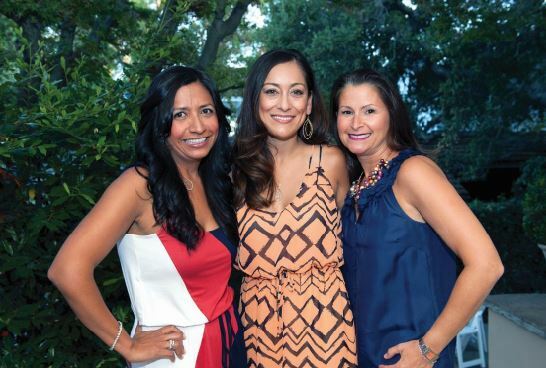 Even before she was part of the executive board, Lawler was already making a difference on the nonprofit’s fundraising branch, Friends of Foothill Family Guild. Being board chair is something of a secondary career for Lawler, 45, who worked for years in the banking industry. She most recently served as vice president of Luther Burbank Savings, overseeing all branch operations in Southern California. That executive experience made her a shoo-in on the Foothill Family board, but she already had volunteered for years at the guild while still working full time. “Anita has participated regularly as an agency representative at events related to clients, outreach, fundraising as well as site visits with potential funders and donors. At any event, she brings warmth and presence to a room as well as deep knowledge and understanding of Foothill Family to the table,” Allen noted. Anita Lawler served on the Foothill Family Board of Directors for seven years before leading as chairwoman. 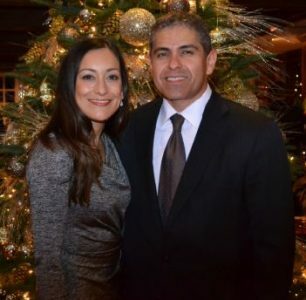 Her husband, Vince, serves on the nonprofit’s corporate sponsorship committee. Lawler started to volunteer at Foothill Family after moving to Altadena with her husband, Vince, who also volunteers on the organization’s corporate sponsorship committee. It was a great way to meet like-minded people in the area, she said, but soon she also grew passionate about the services it was providing. Lawler worked her way up in the banking sector since she was a child, literally. As the first-generation daughter of Mexico-born parents, she began working as a bank teller in the Santa Maria area at the young age of 15. “I remember I had to get a work permit because I was too young,” she recalled. Lawler was nearly two years younger than her peers in high school because she had skipped a grade in elementary school after doing well, as well as having a summer birthday. “I guess the teacher just decided I didn’t need 2nd grade or something … they would never do that now!” she laughed. It seemed trivial enough at the time, but always being younger than her peers has formed an important part of Lawler’s approach to life. “I had to find ways to fit in, because my entire life I felt like I never did. … I was always the youngest, I was always the only girl in a boardroom of men at the bank. I thought I stuck out like a sore thumb,” she said. Fortunately, Lawler didn’t heed her mother’s advice and attended Loyola Marymount University to major in psychology, a major she has never used in banking but is something she can draw on at Foothill Family. 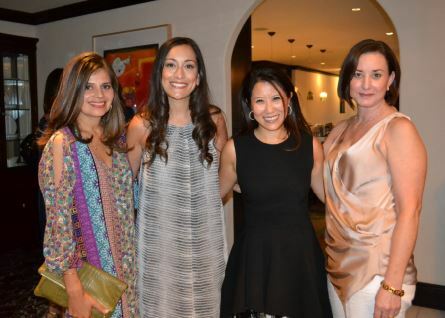 Lawler never planned to quit the private sector to volunteer, but the stars seemed to align: After commuting to and from Beverly Hills for years, she was ready for a change. And her father, who had developed Alzheimer’s disease, needed a full-time caregiver. So she moved her father home with her in Altadena and has since been able to dedicate more time to Foothill Family. Lily Lee and Annelise Dachel Hougham. Lawler is eager to serve Foothill Family’s growing number of clients — more than 23,000 children and their families received services from the life-changing programs in 2017 — and is especially pleased with the nonprofit’s growing budget. 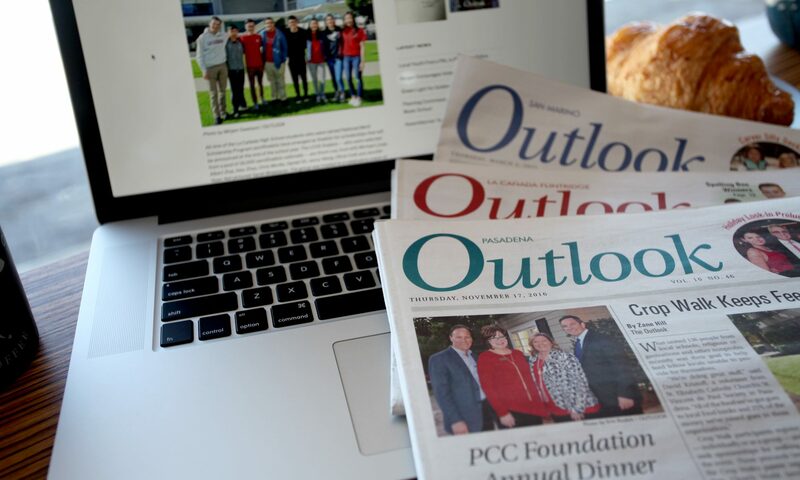 In 2018-19, the nonprofit has its biggest budget to date, nearly $25 million. The agency has family centers all over the San Gabriel Valley, including in Pasadena, El Monte, West Covina, Duarte and Pomona. It employs a staff of nearly 300 that includes social workers, marriage and family therapists, early childhood therapists, parent partners, psychologists and consulting psychiatrists. Together, they speak about 10 languages, ranging from American Sign to Farsi, Spanish and Tagalog. As for those at Foothill Family, Allen said they are excited to tap Lawler’s unique skill at bringing people together and expanding growth opportunities.